What is it? 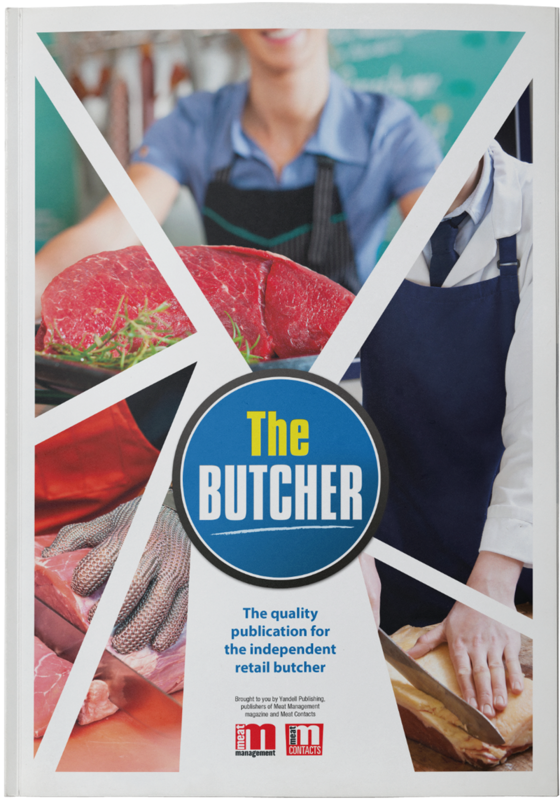 The Butcher is the only guide of its type reaching Britain’s top butchers. What’s its frequency? Publishing twice per year plus 24/7 coverage via its worldwide online e-edition. What is its target market? 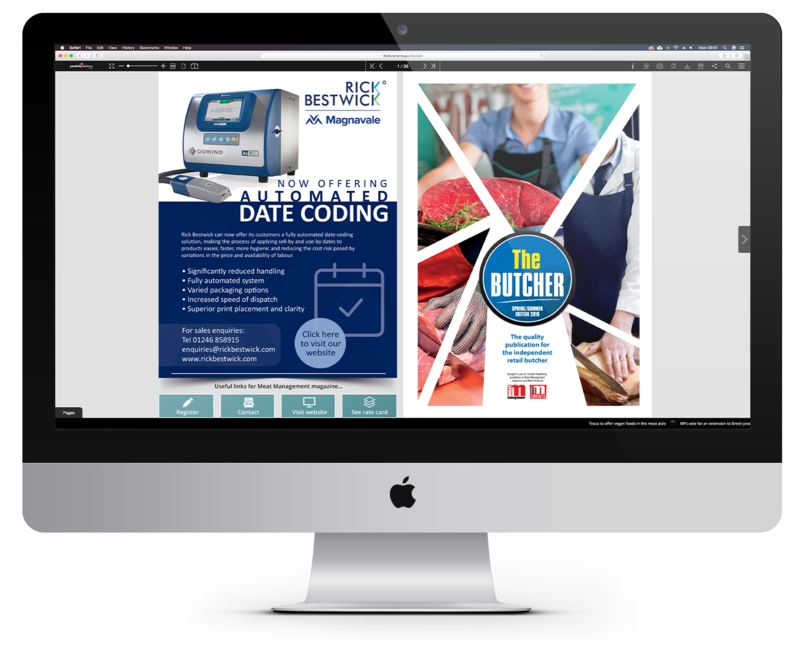 The Butcher is designed to specifically meet the needs of today’s modern independent trader. What is the impact from The Butcher? 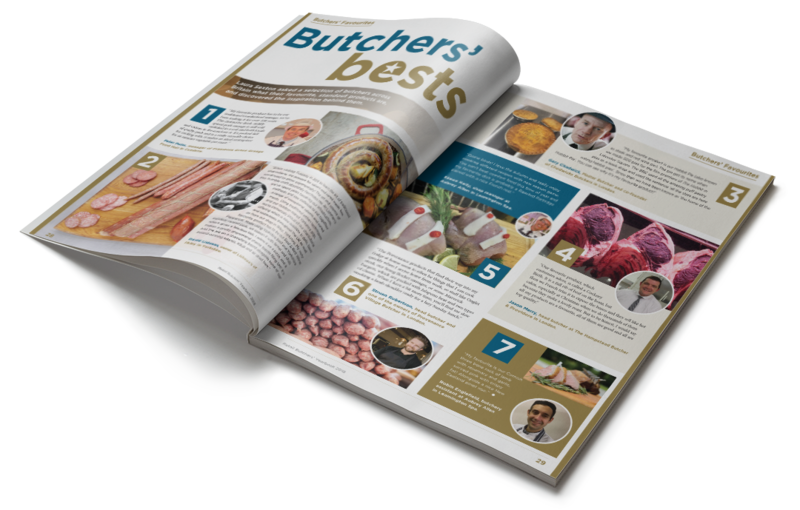 The twice yearly publication includes articles and contributions from leading experts and trade organisations, shop profiles, recipes, product guides and specialist features. Set your advertisement apart by adding a video, or a soundtrack to your digital advertisement. 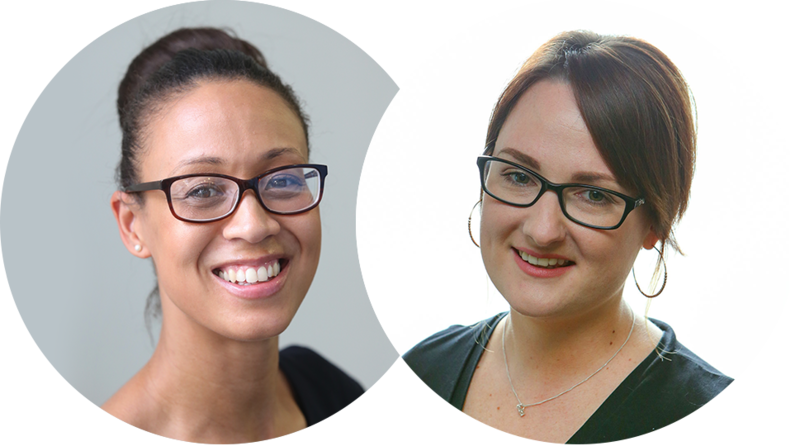 Contact Michelle Ingerfield or Stacey Lacey to see how The Butcher could help you target independent traders.